During the 1930’s a New York City Police Officer assigned to the crime prevention program was assigned to assist a local store keeper who was having trouble with a neighborhood gang that kept throwing rocks through his store window. Lt Ed Flynn contacted the leader of the gang and arranged a meeting. The gang was causing trouble in the neighborhood in part because they had no place to go and nothing else to do. Lt Flynn believed there was an opportunity to reach out and build a positive relationship with these kids to prevent them from getting into further trouble instead of simply arresting them. Lt Flynn worked with fellow police officers and local businesses to collect money so they could buy baseball equipment for the youth and provide them with a safe place to play. 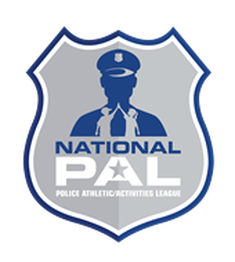 Since that time PAL has grown to more than 350 local chapters in over 700 cities throughout the country. Our mission is to prevent juvenile delinquency and violence by building the bond between Police and youth through athletic, educational and wellness programs. 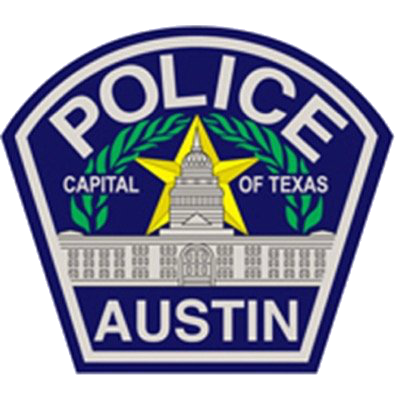 Austin PAL is comprised of Austin Police Officers who work with the community and strive to provide activities and athletic opportunities to at risk youth living in the Austin area. ​​Our goal is to promote strong positive attitudes toward law enforcement through sports and activities to guide our youth at a better chance to a successful life.